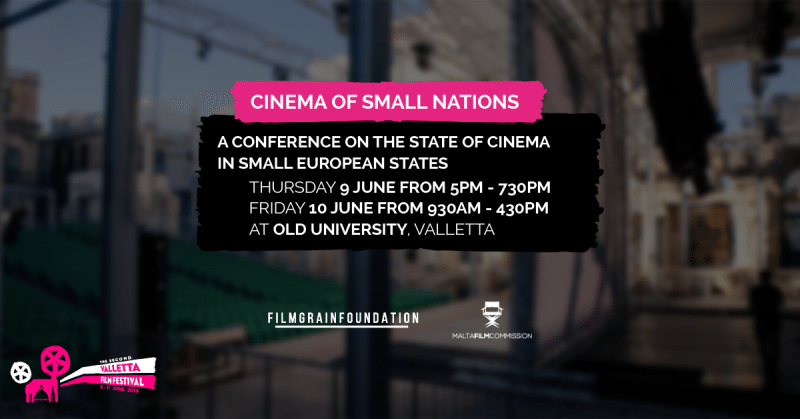 The Conference on ‘The Cinema of Small Nations’ is being organised by Film Grain Foundation (FGF), organisers of Valletta Film Festival, in conjunction with the Malta Film Commission, from the 9th – 10th of June 2016 at the Old University in Valletta. The conference is being convened to bring together academics, filmmakers, policy makers, broadcasters and distributors from small nations to discuss the cinema and broadcasting produced by some of the world’s smallest states. The conference will question if size does matter in the digital era and aims to offer a comparative view and shed light on the persistent challenges faced by small nations in their creation of indigenous industries and the opportunities which can be accessed by producers, directors and audio-visual artists. 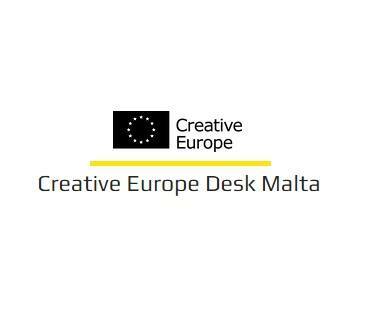 The conference will also serve as a networking hub for film professionals from smaller nations, in which they can share common issues and help shape future policy in areas such as production and co-production. Register now by sending an email with your contact details to [email protected]. Laila Pakalnina, Documentary Filmmaker, Latvia.